In order for you to be able to get a laser treatment is for the laser to be able to distinguish the pigment of your hair follicle from the pigment in your skin. This means that the best candidates for the treatments are those that have pale skin and dark hair. It can work on those with darker skin and lighter hair, but it can be less effective. Newer lasers can treat people with darker skin, but to be sure, you need to make an appointment with the technician and have them evaluate how eligible you are for this way of hair removal. The duration of the treatment depends on the amount of hair you want to treat with the laser and the surface that is covered. 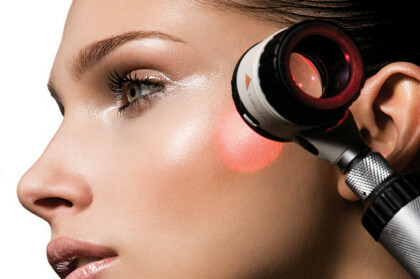 The biggest the surface, the more time is needed for the laser to treat it. However, you can say that it would take an average of 15 minutes to take care of the bikini zone. While the ads will tell you that the procedure is completely painless, this is not entirely true. Laser may leave you with the feeling of tingling, burning and itching, but it all depends on the skill level of your technician. However, the most of the clients say that they find it less painful and discomforting than the waxing or threading. The area that you want treated will be shaved because the heat of the laser heats up the hair and makes it hot on your skin. Also, the gel will be applied to your skin so that it cools it off a bit and make it easier to slide over your body. The effects all depend on the hair type that you have. It will take several appointments for your treatment to be done. Their frequency will greatly depend on how much hair is affected by the treatment and how much of it can be affected. In best cases, for persons with dark hair and white skin, you can hope for the pause of six weeks between the treatments. People with lighter hair may need more frequent treatments as more hair will be missed out by the laser. Experienced and skillful technician should not leave more than redness and mild burning sensation on your skin. On the other hand, if you end up with blisters and real burns, you may want to visit the doctor and apply some of the topical creams that are usually prescribed to prevent this type of issues. Also, you need to avoid the sun contact right after the exposure to the laser, and when you do, your SPF needs to be at least 30, generously and frequently applied. Laser hair removal prices vary greatly. 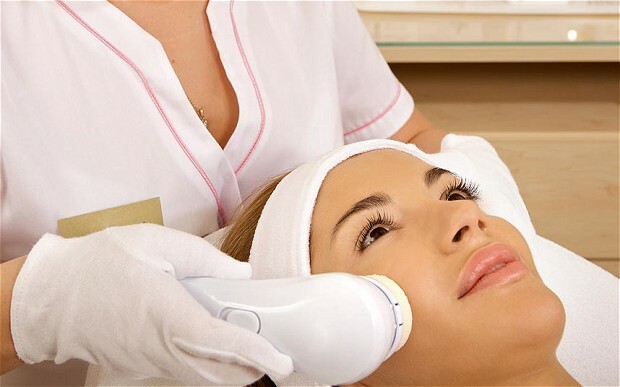 It depends on the salon, the type of laser, the reputation of the technician and the number of your needed treatments. Also, the skin surface that needs to be affected, also plays a role in determining a price. However, just ask yourself, what would be the right price if you are getting the permanent hair removal that means that you don’t have to bother with the hair. There are no official schools for laser hair removal technicians. Therefore, it can be done by anyone. This means that you should ask around thoroughly before choosing the one who will do this to you.